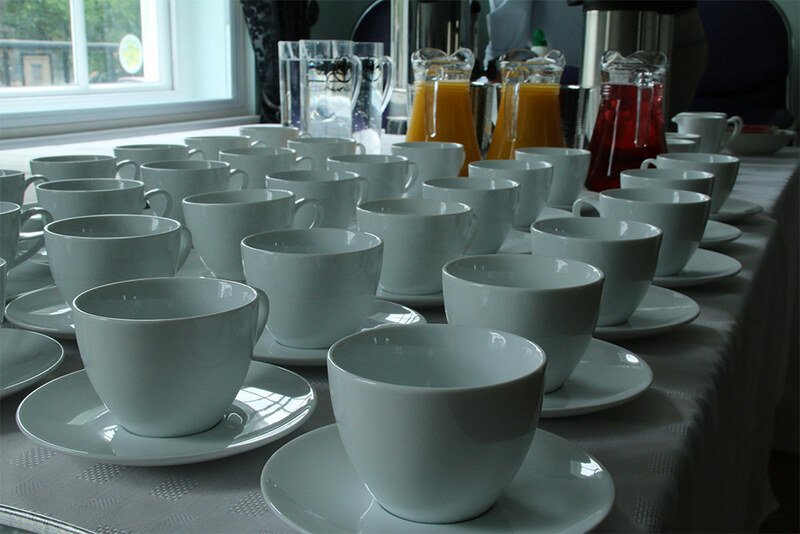 The refreshments at your event are an important part of the experience for your guests. We source from local suppliers so that where possible our food and drink is different and fresh. 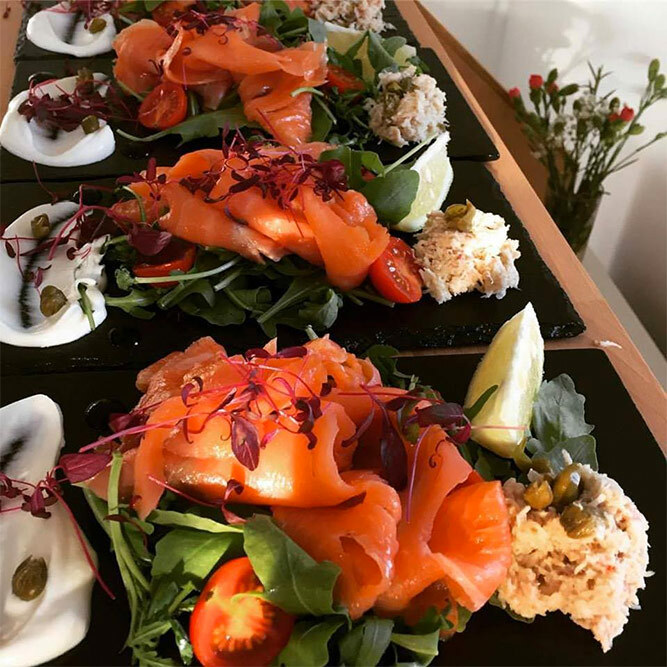 We really do want your guests to enjoy the food and beverages we provide at The Manor House and we try to be as flexible as possible so we will work with you on any requirement or requests they may have. 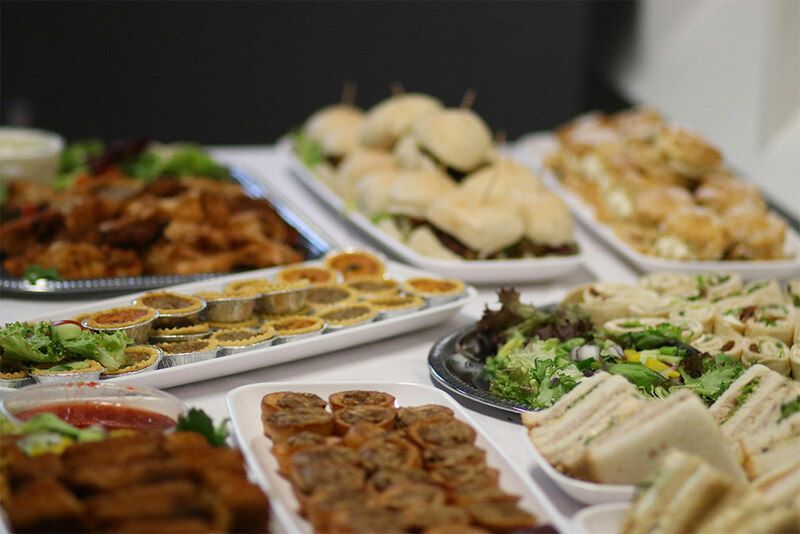 Our catering range includes a traditional cold buffet, a hot buffet or a fully catered menu. 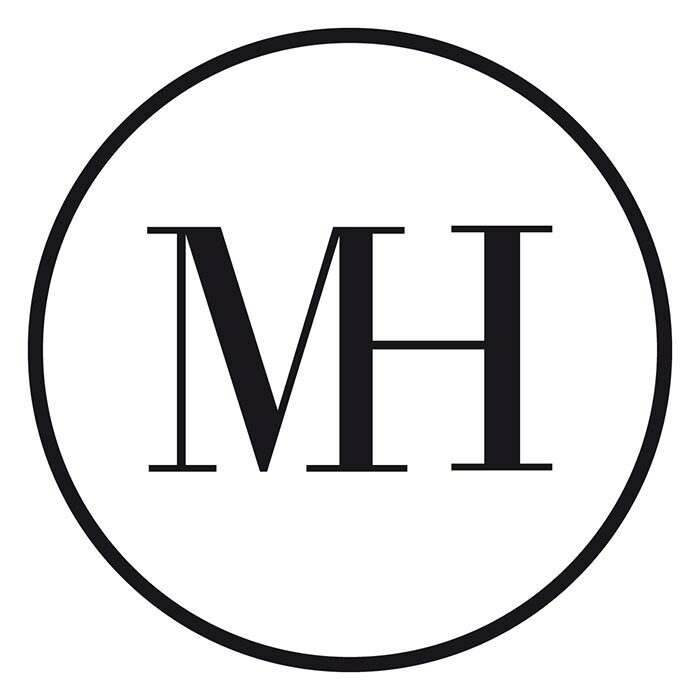 We will be pleased to supply menus and prices for any option and we will be pleased to discuss any suggestions you may have. 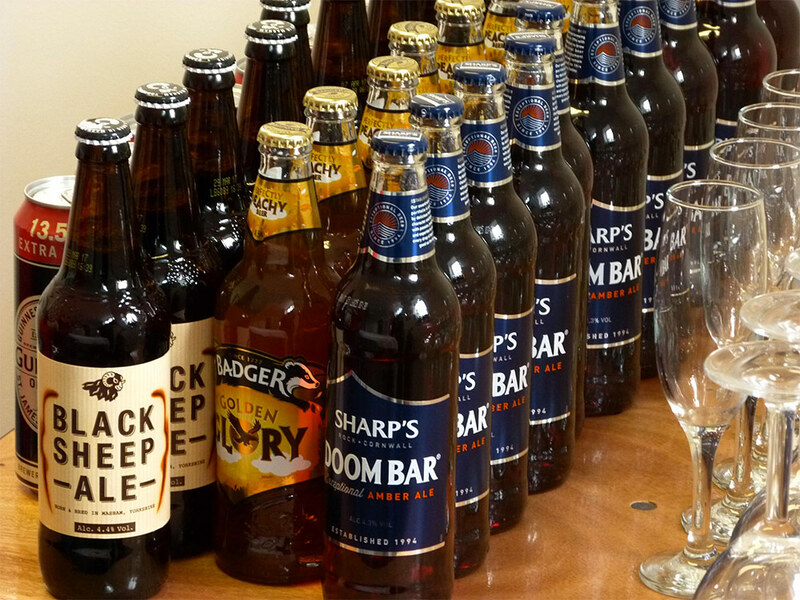 Our bar is well-stocked with great beers, ciders, wines and spirits including our own Manor House Sanction Gin and we can provide a range of hot beverages including filter or barista coffee and choices of leaf or herbal teas while we are certain you will enjoy the food and refreshments we have to offer and we will be pleased to discuss your requirements with you.